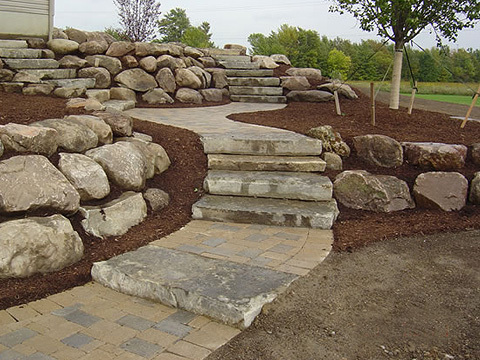 We provide a wide range of hardscaping services to add curb appeal to your home while also providing you with a outdoor living space. 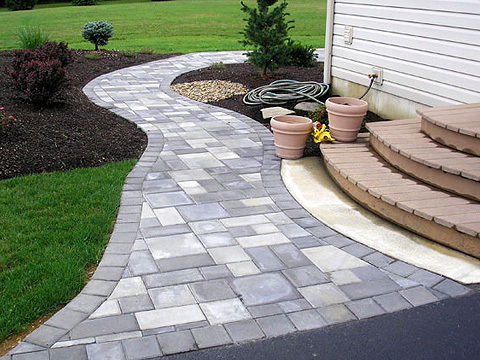 We use a variety of pavers and offer many patterns, styles, and colors. We take extra care to control water flow on each hardscaping project and for those who desire a paved patio near a lake or river; Landscapes Etc. is one of a few select companies certified for installation of permeable pavers, now mandated near bodies of water. 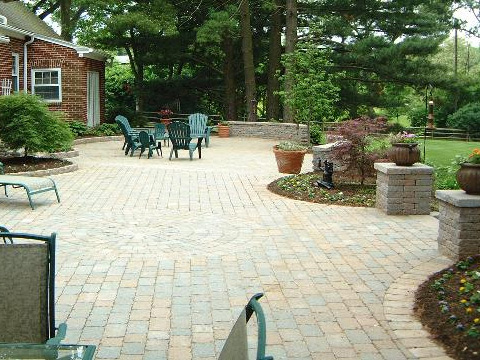 Our services are not limited to brick pavers installation or hardscaping services. Along with your hardscaping project, we also provide deck services which include designing, installing, cleaning, treating, repairing, and removing existing or new decks. 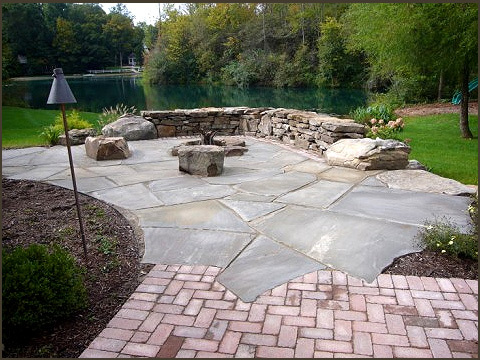 Contact us today to see how you can turn your landscaping plans into reality. Working with a team of professionally trained and certified landscaping professionals who know how to help you realize your vision for your property, will help you create an environment you’ll be proud of for years to come.